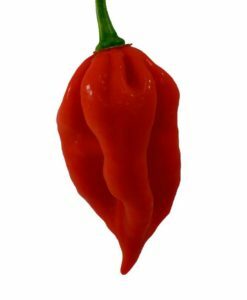 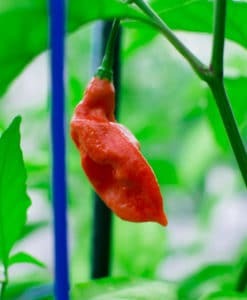 This is the super hot pepper that started it all. 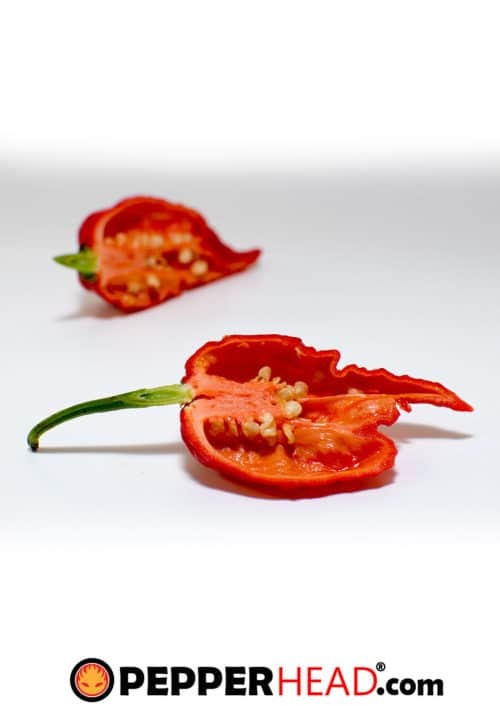 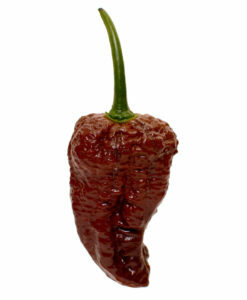 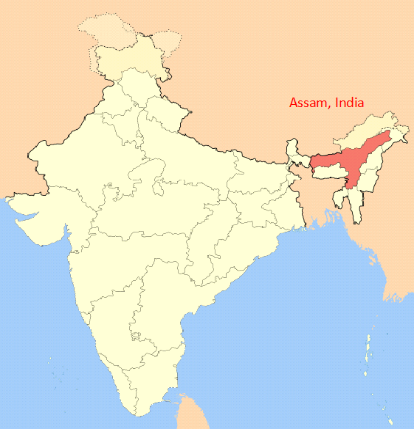 All the way from Assam, India it is the first hot pepper to break the 1 million scoville mark. 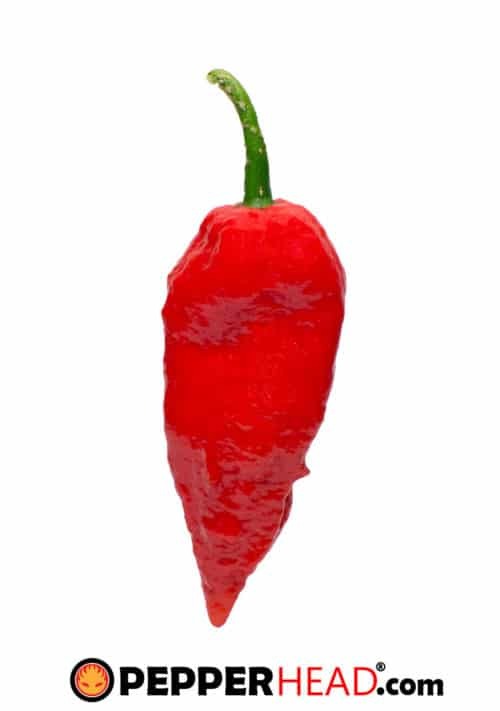 Now a pepper has to reach 1 million SHU to even get on the top 10 hottest list. 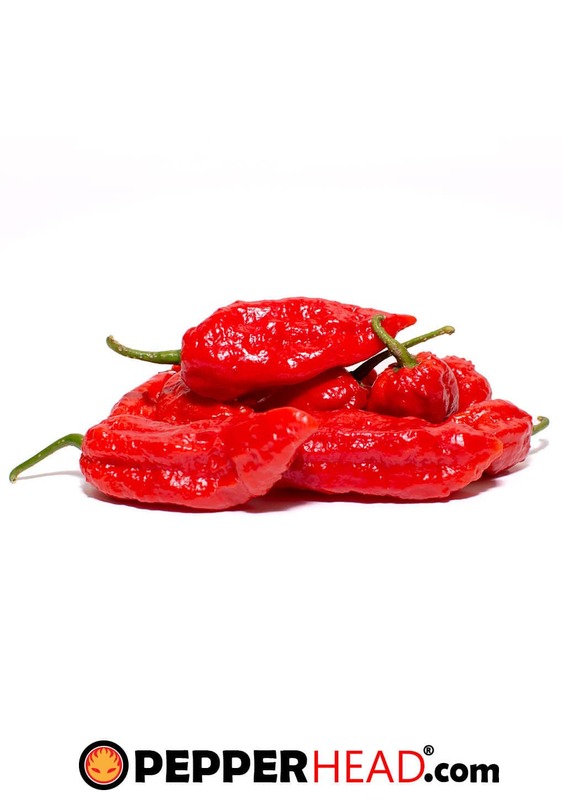 Some still think the Ghost Pepper is still the world’s hottest, but it is far from it. 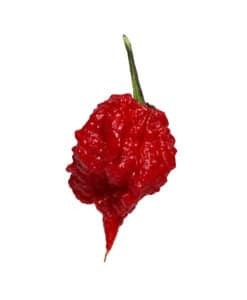 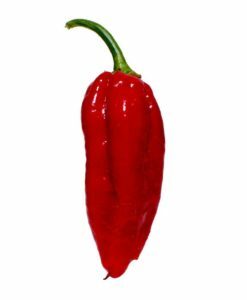 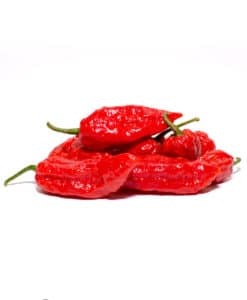 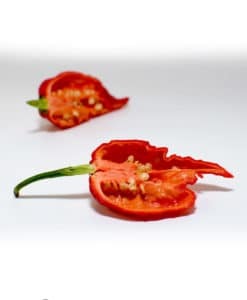 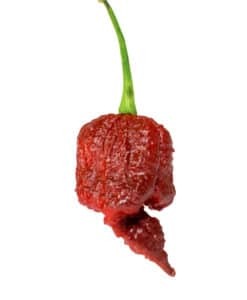 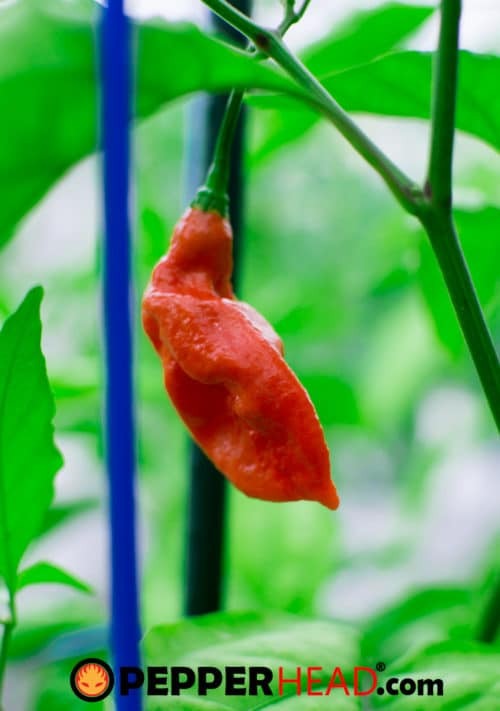 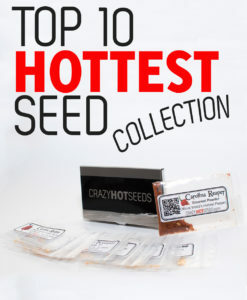 It held the World’s Hottest Pepper title for 4 years from 2007-2011 when the Trinidad Scorpion ‘Butch T’ surpassed it in heat.